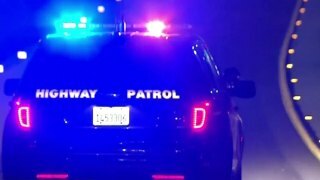 One person died in a multi-vehicle collision Monday night in Campbell, officials with the California Highway Patrol said. The collision was reported at 9:32 p.m. on southbound Highway 17 just south of East Hamilton Avenue. Southbound Highway 17 is closed and all traffic is being diverted off at East Hamilton Avenue, CHP officials said. There is no estimated time for when southbound Highway 17 will reopen.